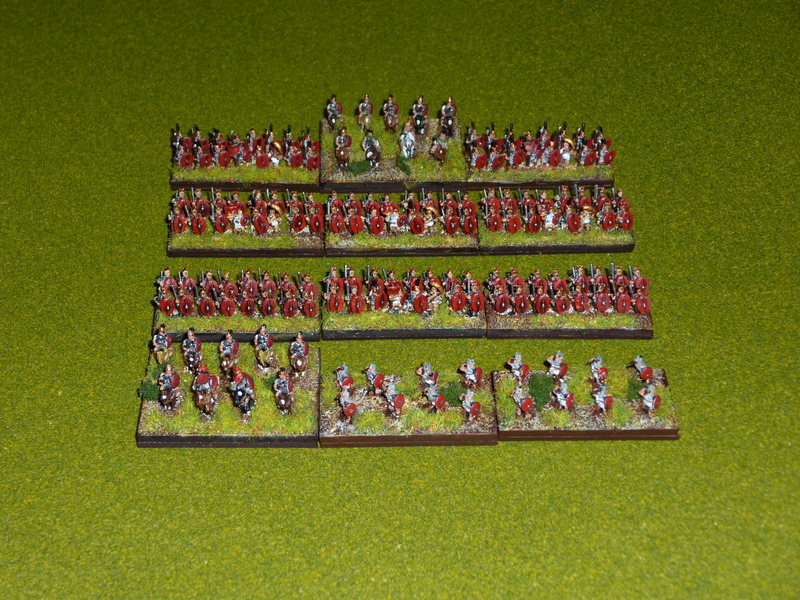 Next Article Did Someone Say Parthians? You are quite the machine, two weeks since your last output and you’ve banged out another army! In contrast, I’ve been mired in work since I started my DBA project and it’s gone nowhere fast. I should re-confess as well – it has taken me two years to get these chaps painted! 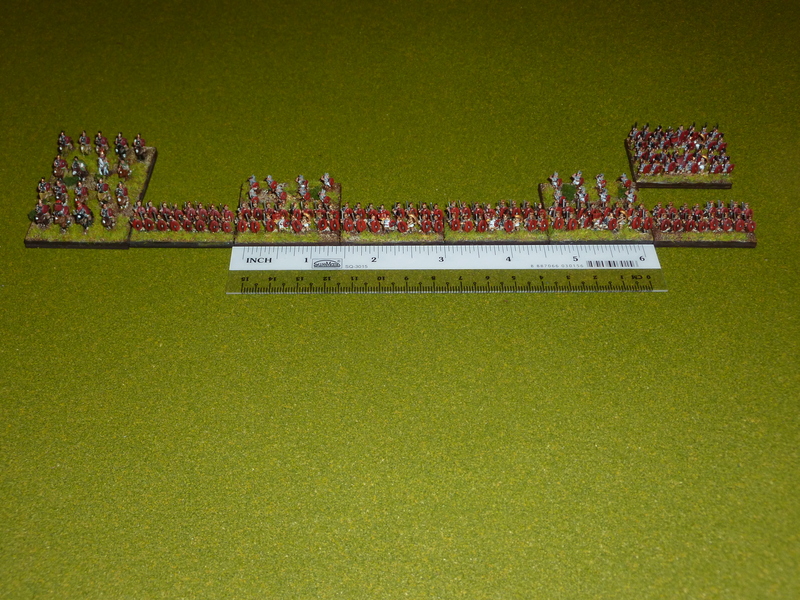 I would like to use 6mm model to play Warmaster Ancient …. 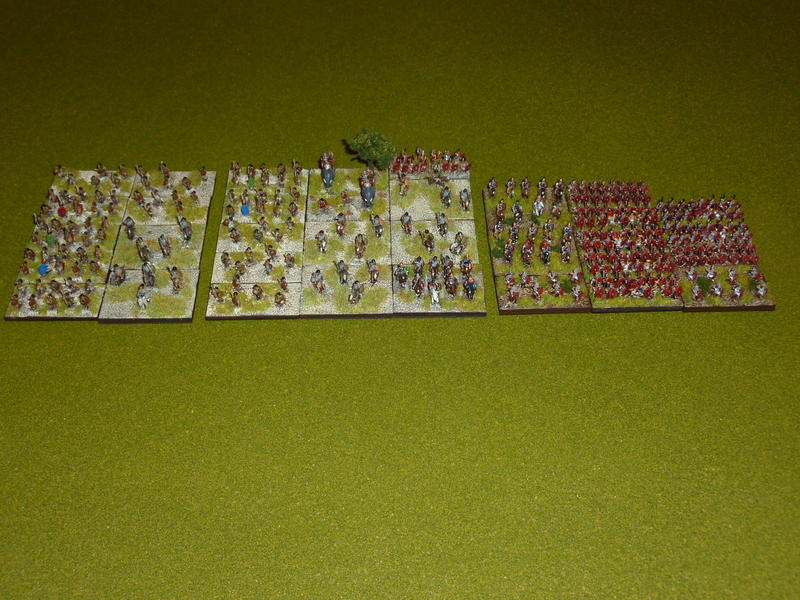 DBA use 15mm is better cause the army size not much.